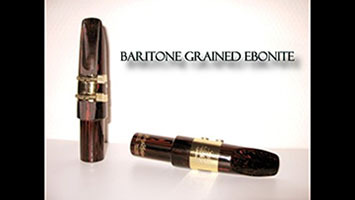 A mouthpiece with a warm tone and a generally round sound manufactured using superior grade ebonite with a classy grained effect. 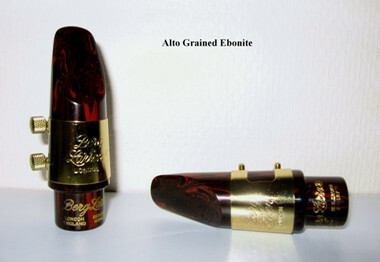 To order please enter mouthpiece details in the space provided and click the Pay Pal button to go to your shopping cart. 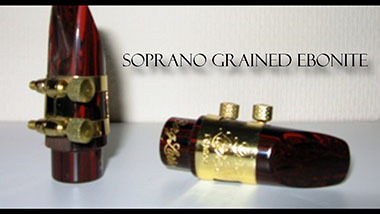 All our mouthpieces come complete with original cap and ligature. Consult our Guide on how to choose. Please note that we usually have in stock only most popular qualities/sizes for immediate delivery. 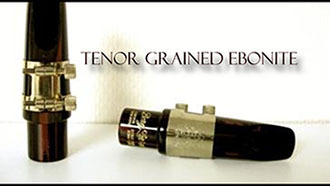 The mouthpieces that are not ready in stock, usually take about 5 to 6 weeks to produce and deliver. With any questions or other possibilities of payment, please contact us. Fax: +1 215 689 9712.